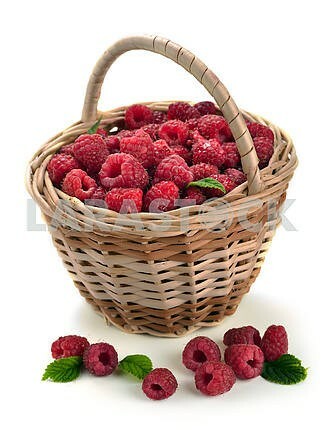 Description Fresh sweet raspberries in a wicker basket on white. 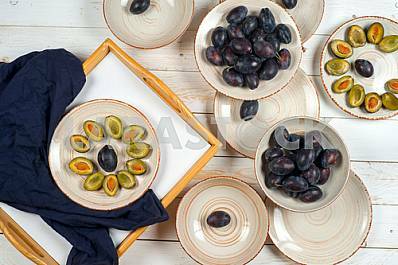 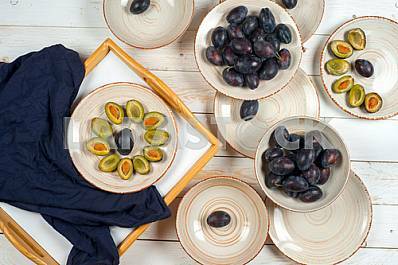 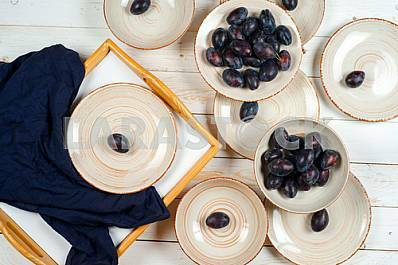 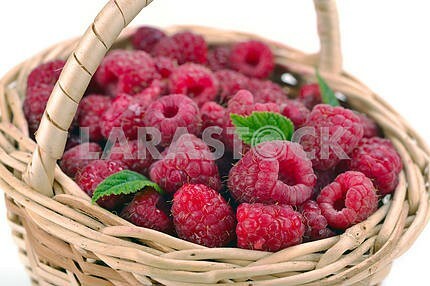 Description: Fresh sweet raspberries in a wicker basket on white. 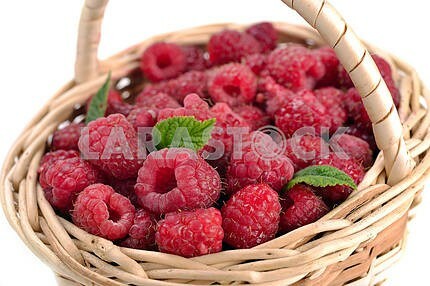 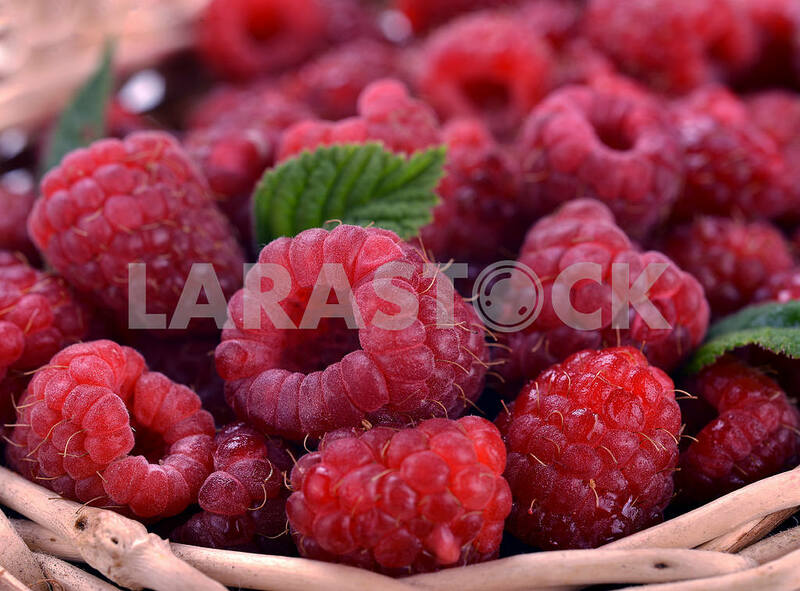 Image Description: Fresh sweet raspberries in a wicker basket on white.